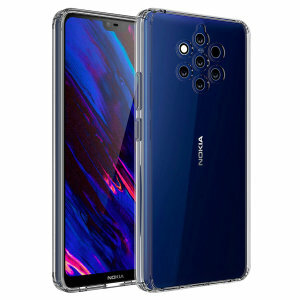 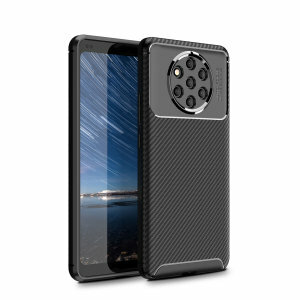 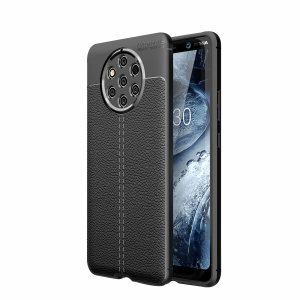 Mobile Fun offers a market leading selection of Nokia 9 PureView cases to suit every taste and style. 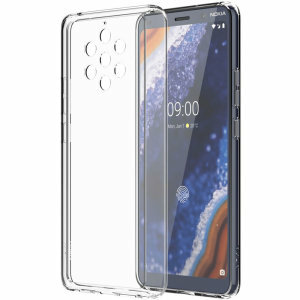 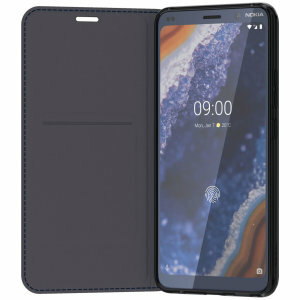 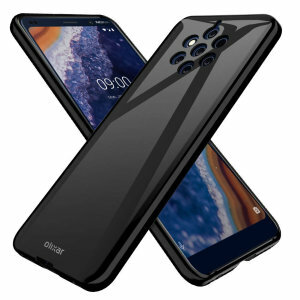 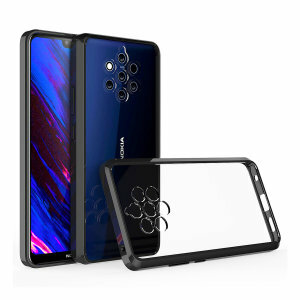 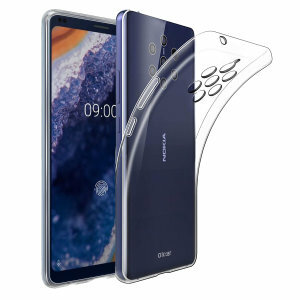 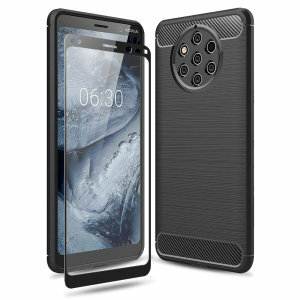 Shop for protection your Nokia 9 PureView deserves and choose from a range of cases from the UK's No. 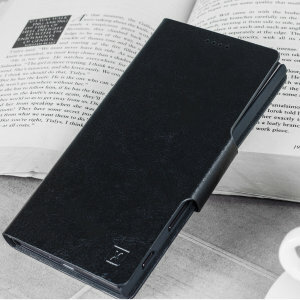 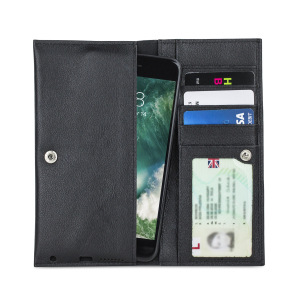 1 supplier of mobile phone accessories.